The idea of the typical Australian garden has undergone a huge shift thanks to the increase of higher density living. 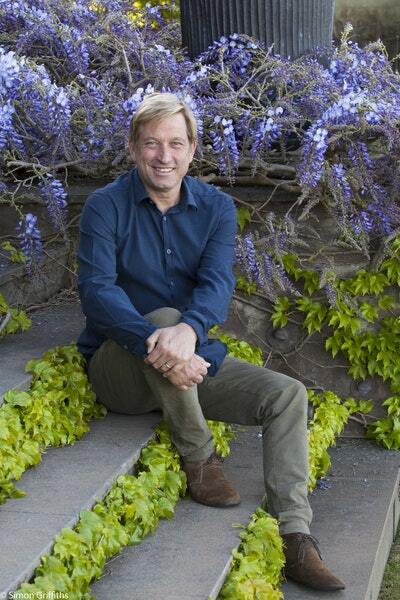 With more people living in apartments, townhouses and terraces, it’s becoming increasingly challenging- but not impossible - to squeeze a dream garden into smaller outdoor spaces. 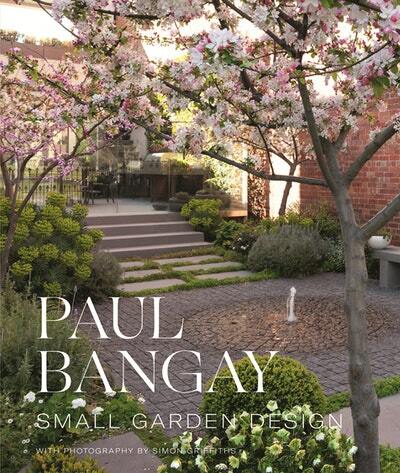 Australia’s leading landscape designer, Paul Bangay applies his 25 years of experience to reveal how best to structure, design and choose plants to cater for a small space to transform any area, no matter what the size, into a garden paradise.